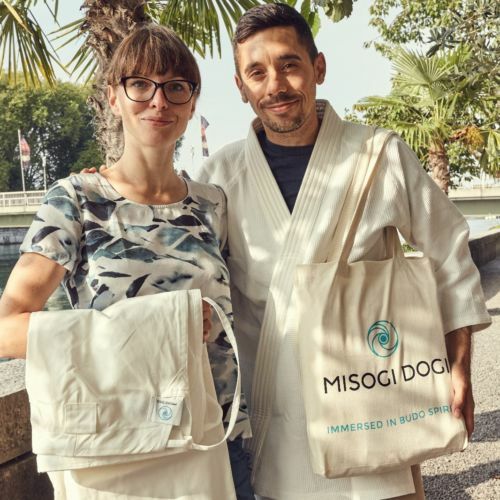 In December 2016 we started the first production of Misogi Dogi with a crowdfunding campaign. By summer 2018, all approx. 200 ordered gis and jackets were delivered. We are happy that we have already received many satisfied feedbacks about the gis we delivered. Thanks to our pioneer customers and production partners we can celebrate a nice success of our initiative. Many thanks again to all who participated! We proved that sustainable martial art uniforms are both feasible and wanted. But as already reported on New Year’s Days, this first production did not go according to plan: There were very long delays and complications. If we want to offer not only a good product quality but also a better service in the future, we need to review a couple of things. The revision will take some time, so no further production is planned for the coming year 2018. 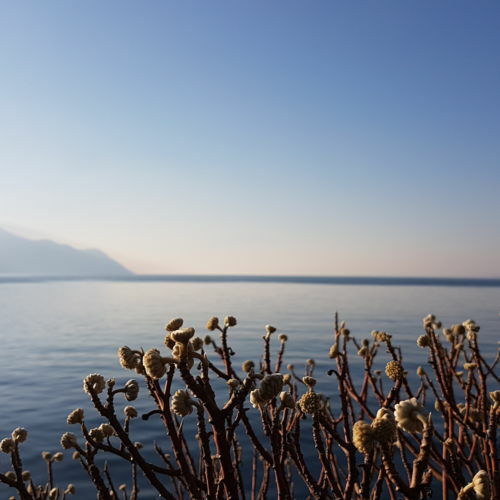 As soon as this process is completed, we hope to be able to start a next production with a fresh breeze in our sails and continue our contribution to fairness and sustainability in the budo textile market. In the meantime, if you are interested in a (further) gi or jacket, you are welcome to contact us by email (team at misogidogi dot com). We still have a stock of 30 Light jackets made of waffle fabric, a few aikido jackets made of rice grain fabric and 35 trousers. With a bit of luck, the right size is available for you. 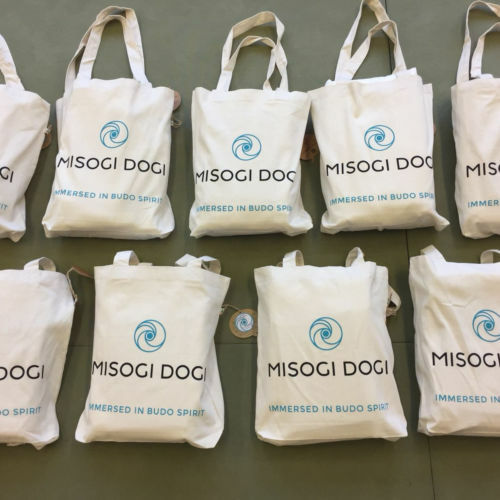 A big milestone has been achieved this week: the first MISOGI DOGI uniforms are being delivered these days. The uniforms make a wonderful first impression. So far, we received great feedback. We look forward to get further impressions. Contact us here..